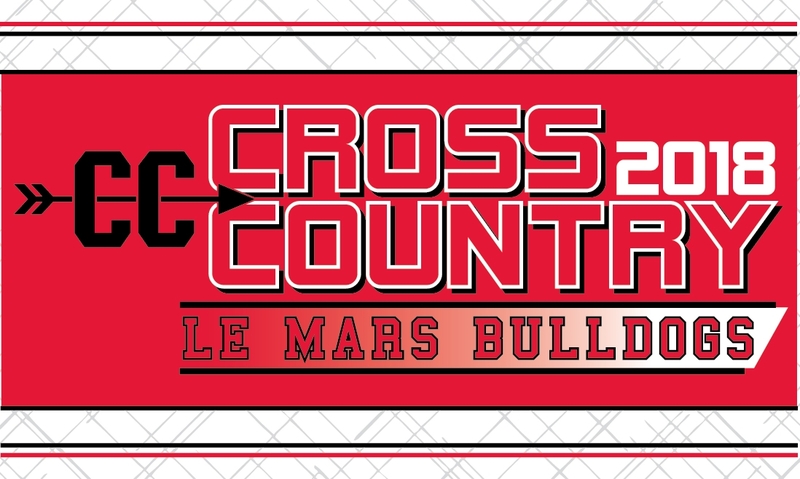 This is the Web Store for the Le Mars Bulldogs Cross Country Team. Proceeds benefit the cross country program. All orders placed by Sunday, August 19th at 3 pm will be made first. These 'round 1" orders will be delivered to the school about August 27. All "round 2" orders placed from August 19 - August 29th will then be delivered to the school about September 7th. You can choose to pay the shipping charge to have it shipped.